Gone are the days when Indian users unwillingly had to buy mobiles from international mobile companies such as Nokia, LG, Samsung, and Panasonic as there were no Indian mobile players in the market. 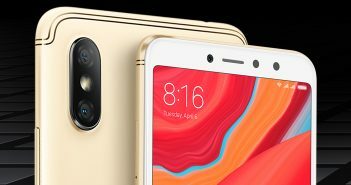 Nowadays, the Indian smartphone brands such as Micromax, Lava, Karbonn, iBall, Intex, and Spice have emerged and spread their wings in the Indian mobile market. 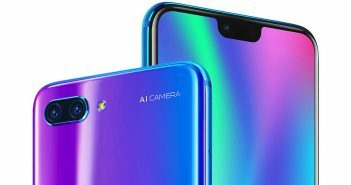 The Indian smartphone brands are getting a very good acceptance and response from its users’ thanks to its price, performance, and adaptation of new technologies. On this Independence Day, we have listed the top Indian smartphone brands and have mentioned few least known facts about them. It is a Gurgaon-based telecommunication and consumer electronics company. 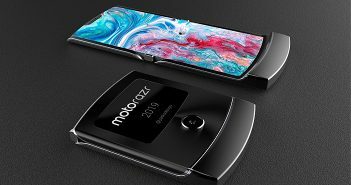 Apart from smartphones, the company manufactures tablets, feature phones, sound systems, power banks, air conditioners, data cards, laptops, and LED televisions. The company has offices in Dubai and Hong Kong. The Micromax Canvas Silver 5 was the world’s slimmest smartphone. Huge Jackman and Kapil Sharma have been signed as its brand ambassador. 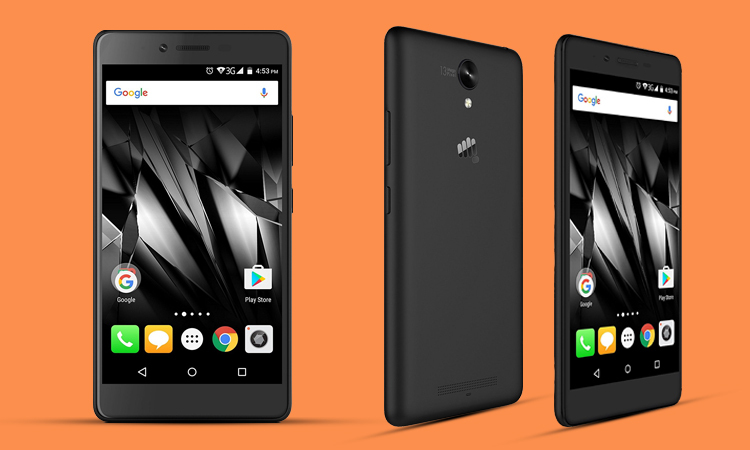 Popular latest Micromax mobiles: Micromax Dual 4, Micromax Selfie 2, Micromax Vdeo 4, Micromax Evok Note. iBall is headquartered in Mumbai where it develops smartphones, tablets, and computer peripherals. The company initially manufactured PC peripherals and later entered into the Android mobiles market. iBall overtook Samsung in Q4 2014 in terms of shipments in the Indian tablet market, as per IDC report. Besides smartphones, the company makes keyboards, speakers, headphones, pen drives, and mouse pointing devices among other devices. Popular latest iBall mobiles: iBall Andi F2F 5H, iBall Andi Q4, iBall Andi Wink 4G. It is headquartered in New Delhi and has more than 85,000 retail counters across the country. The company claims to have over 92 percent penetration across the Indian geography. Karbonn was listed 77th among 1200 of India’s most trusted brands according to the Brand Trust Report 2014, according to Wikipedia. It was the first OEM to sell its Android One phone in the UK. 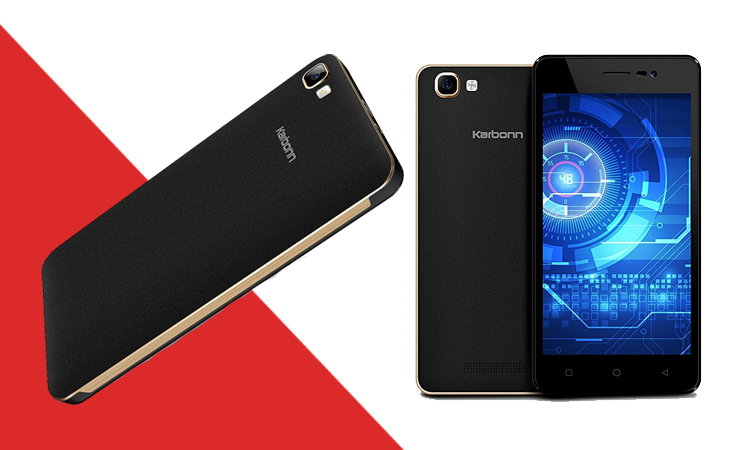 Popular latest Karbonn mobiles: Karbonn Aura Power 4G, Karbonn K9 Smart 4G, Karbonn K9 Viraat 4G. The company is headquartered in Noida and have operations in Thailand. Lava used to be India’s 4th largest mobile phone brand in 2014. The company has signed MS Dhoni as brand ambassador. Xolo is a subsidiary brand of Lava mobiles. Xolo X900 is the world’s first Android mobile to come equipped with an Intel Atom SoC. 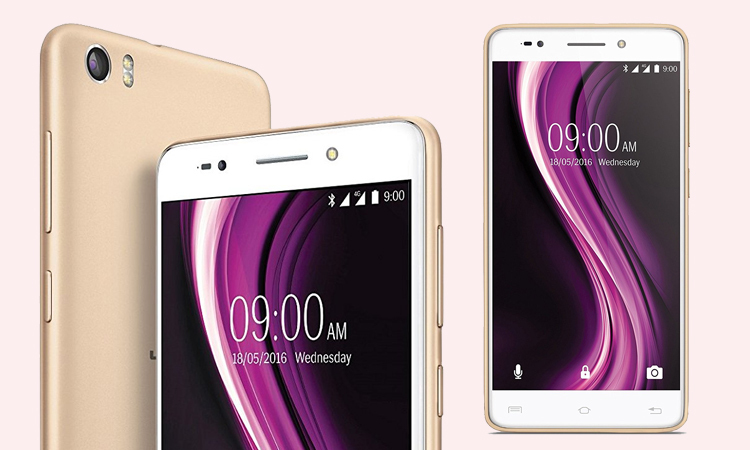 Popular latest Lava mobiles: Lava A44, Lava Z25, Lava X11. It is a smartphone and consumer electronics manufacturing company based in New Delhi. Besides mobile handsets, the company also offers IT accessories and consumer durables. The company has signed Farhan Akhtar, Suresh Raina, and Madhuri Dixit as brand ambassador. The company is having a presence in the Indian market since 1996. It produces LED televisions, UPS, washing machines, refrigerators, and other consumer durables. 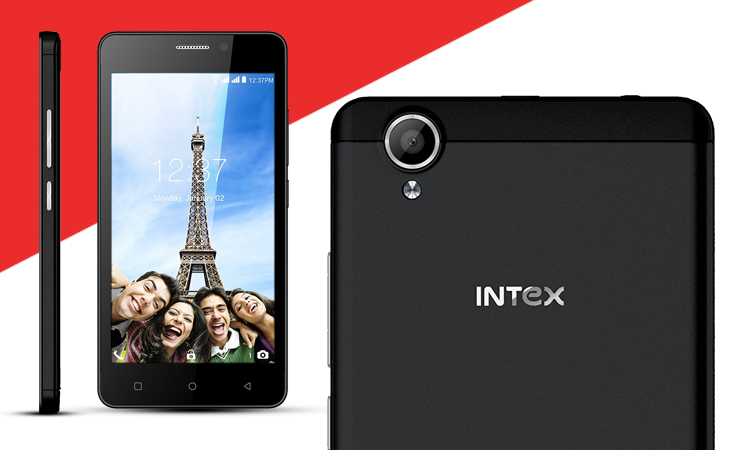 Popular latest Intex mobiles: Intex Aqua Lions 4G, Intex Aqua Selfie, Intex Aqua Zenith. The company is headquartered in Noida. Popular latest Spice mobiles: Spice Stellar 524, Spice Xlife 515Q.